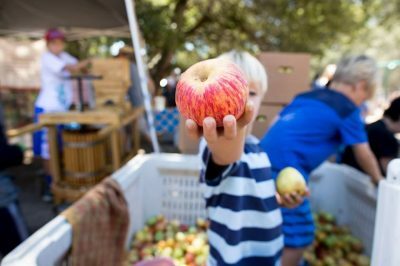 Applications are now available, below, for the 45th Annual Gravenstein Apple Fair, which will be held on August 11 & 12, 2018 at Ragle Ranch Park in Sebastopol. Submissions are due by April 15, 2018. • Jurying will take place by mid-May, and we will email you no later than June 1st to let you know your status.